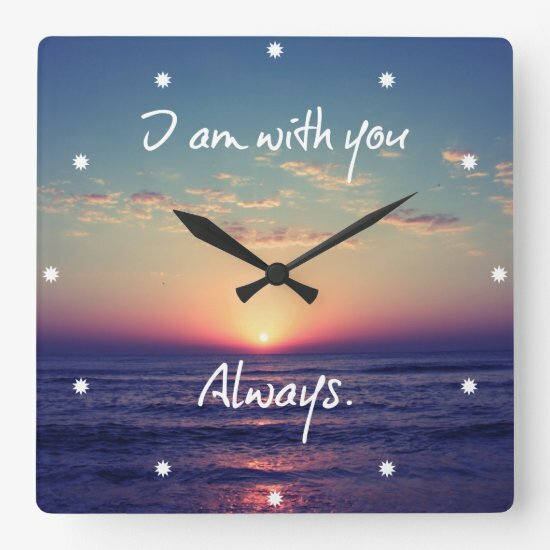 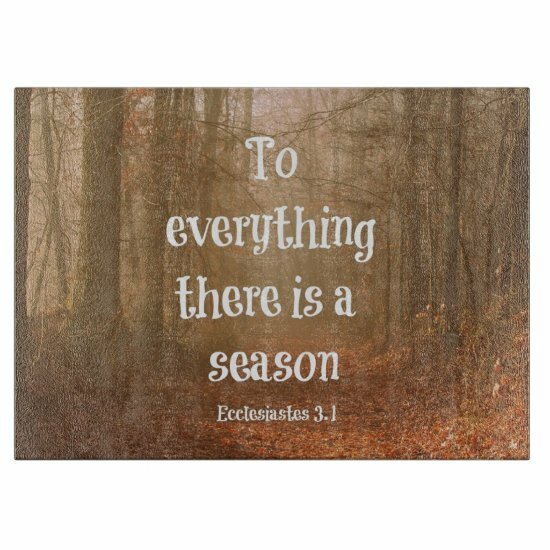 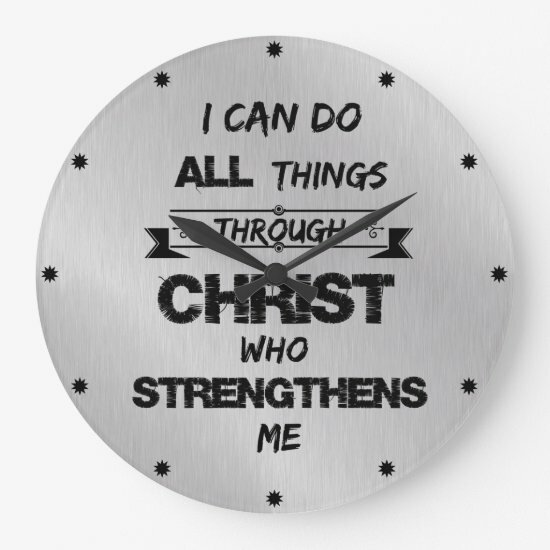 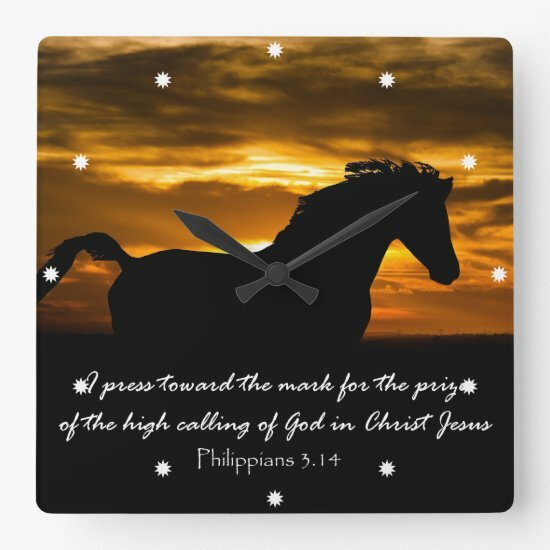 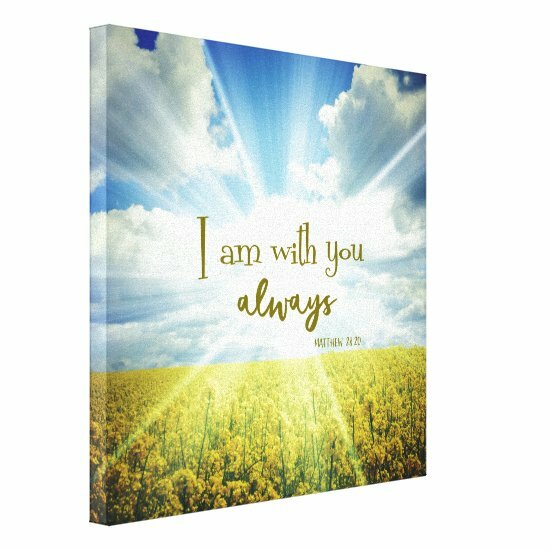 Inspirational Christian Easter stickers in a variety of designs. 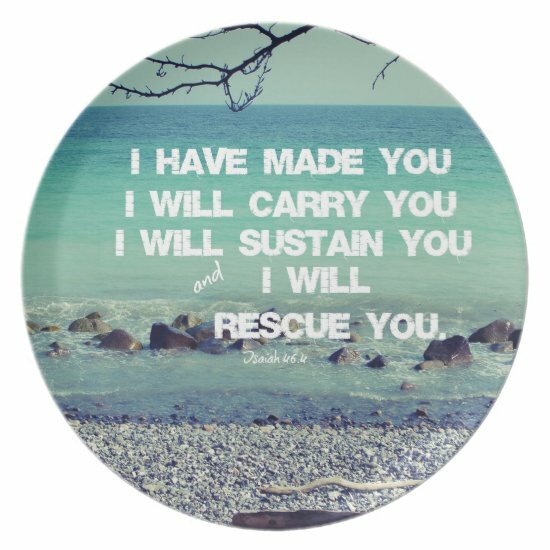 Above is our new custom shaped stickers, using verses and quotes. 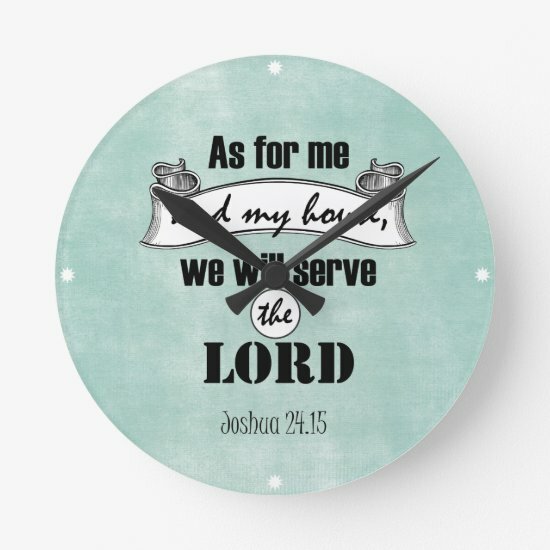 Complete set found below, as well as an array of other stickers. 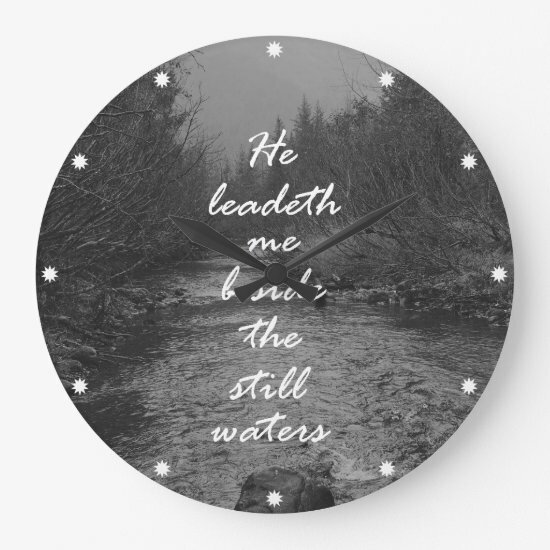 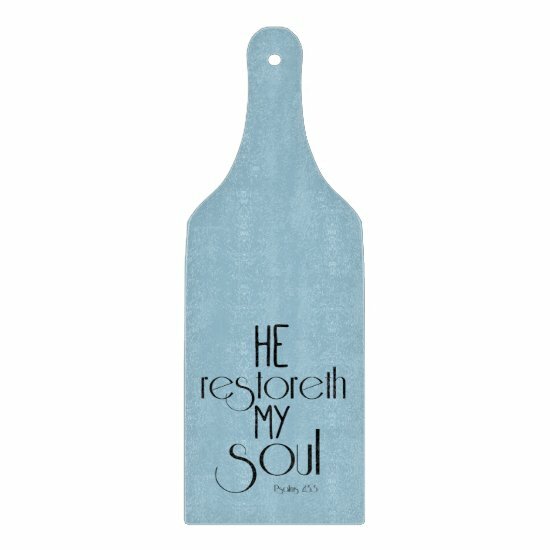 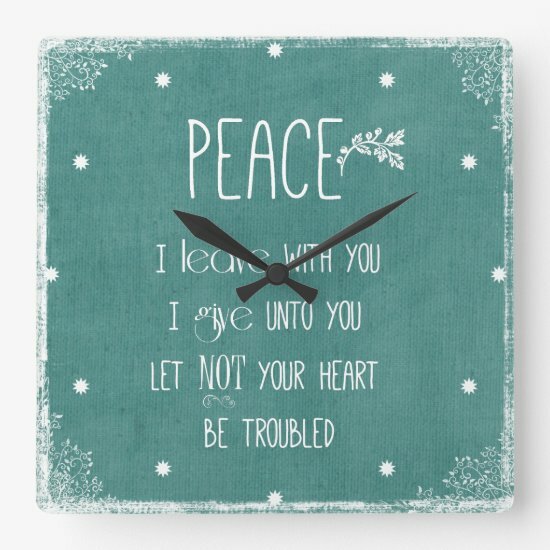 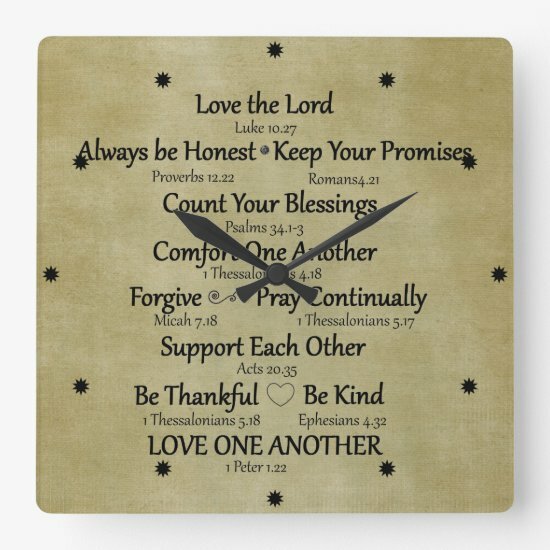 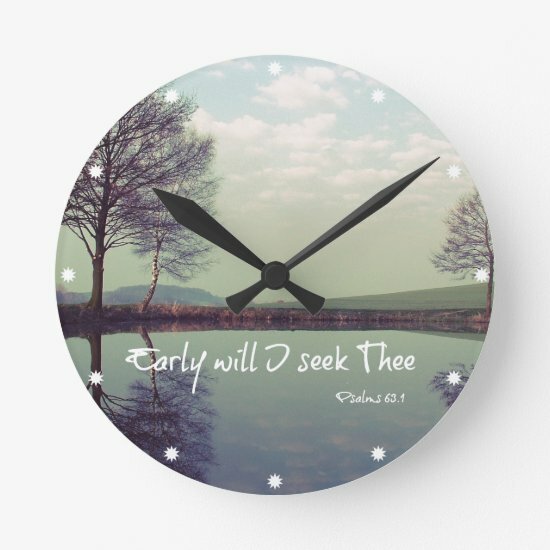 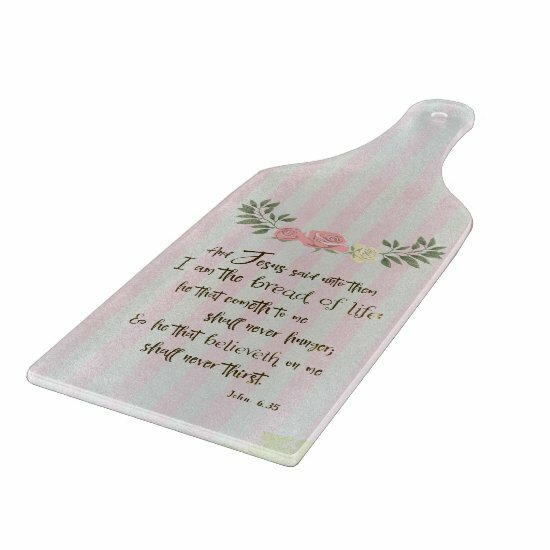 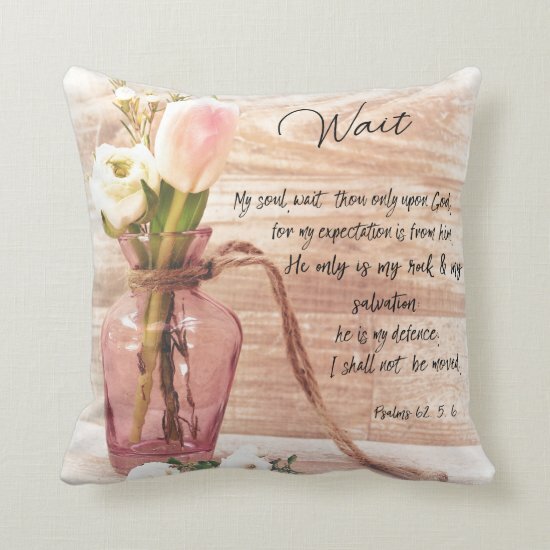 Perfect for Sunday School, church or home. 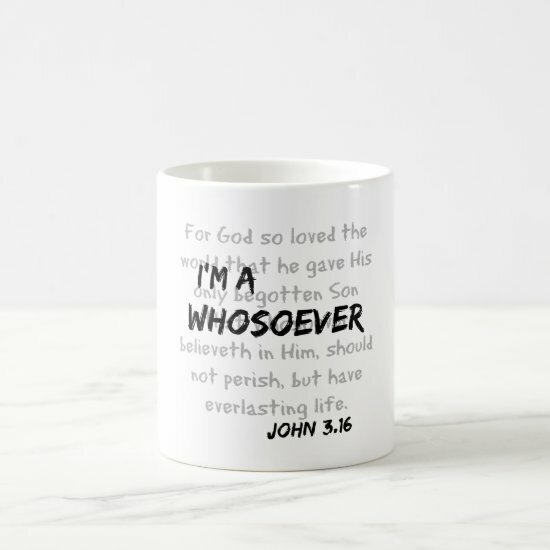 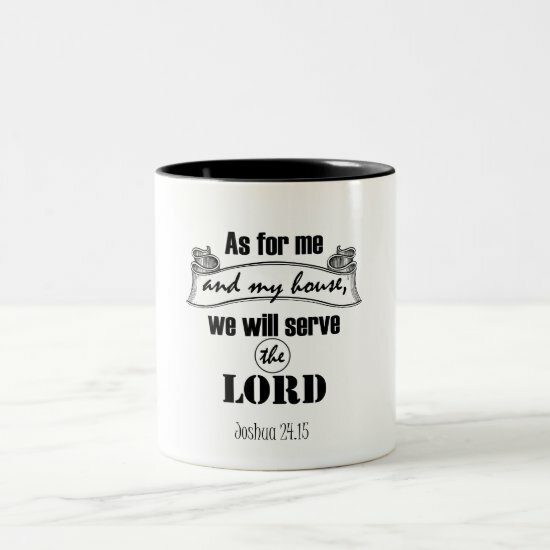 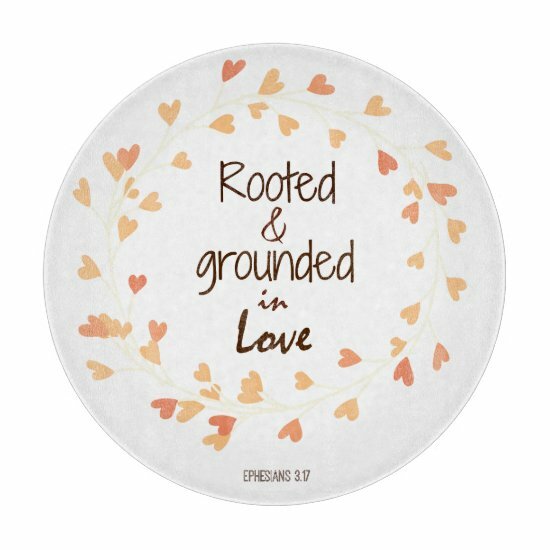 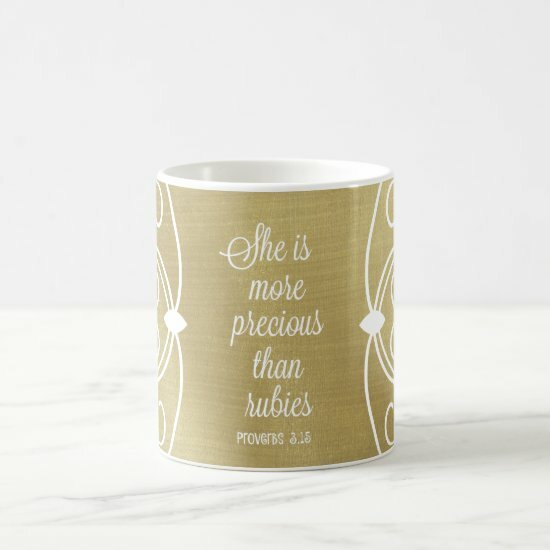 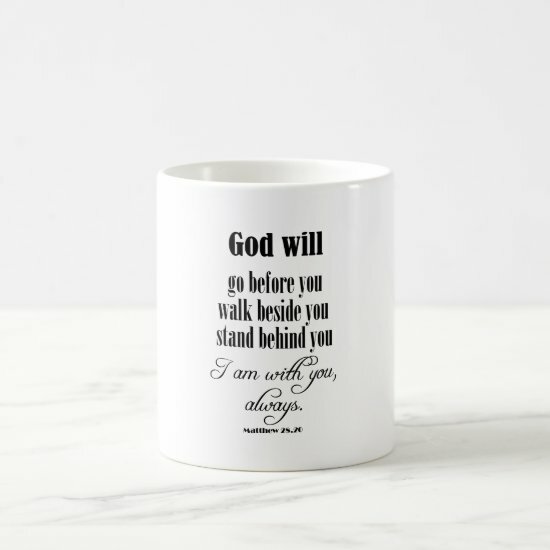 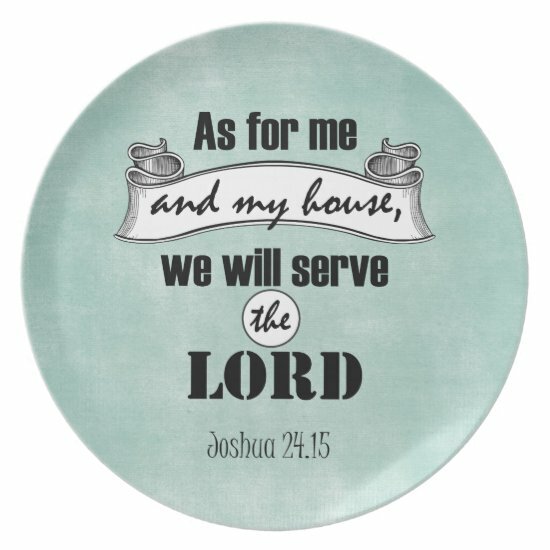 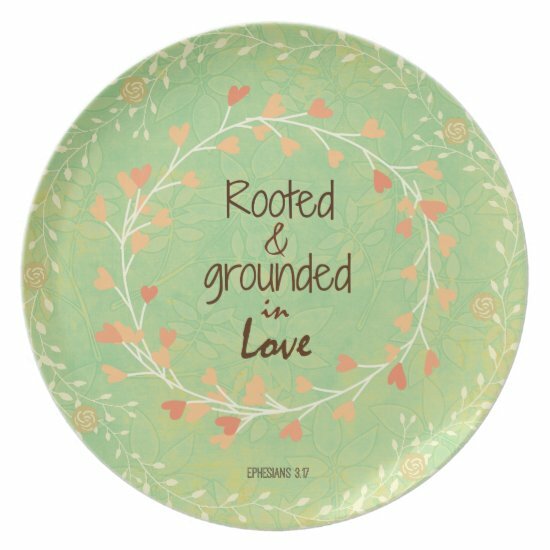 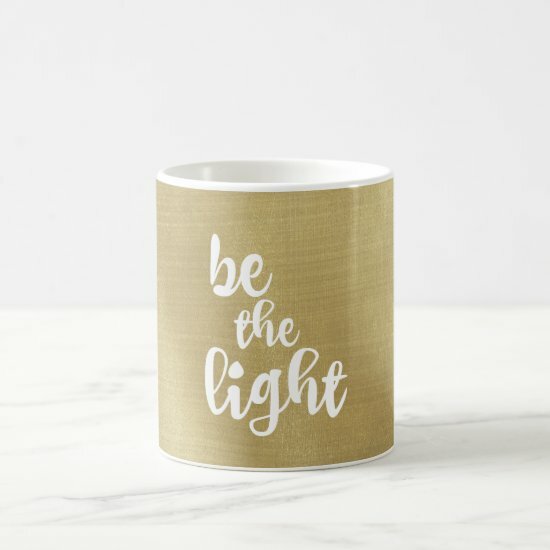 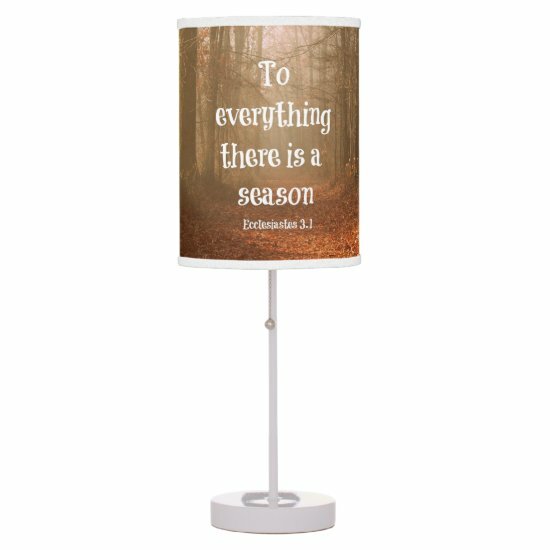 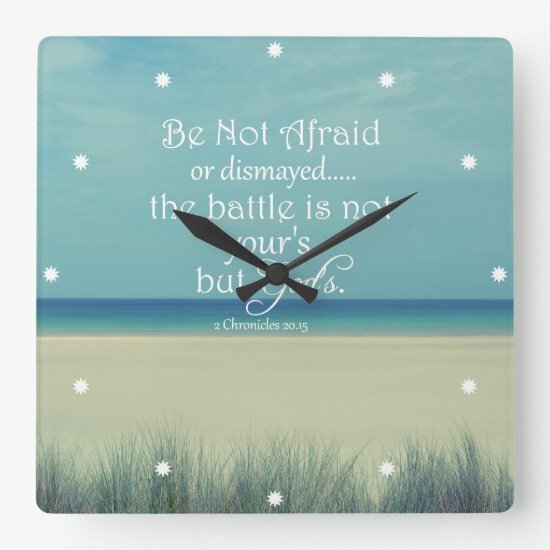 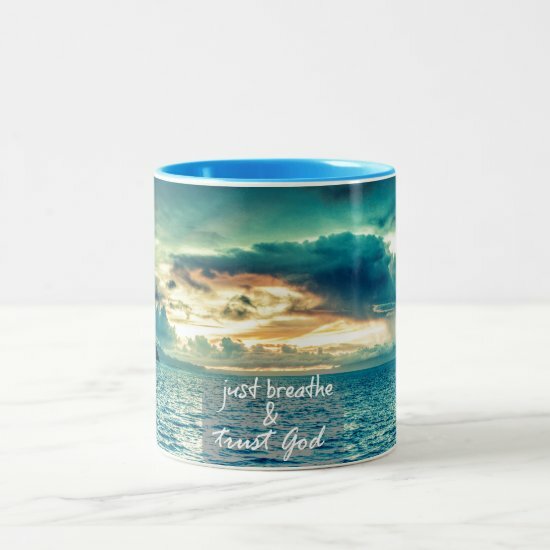 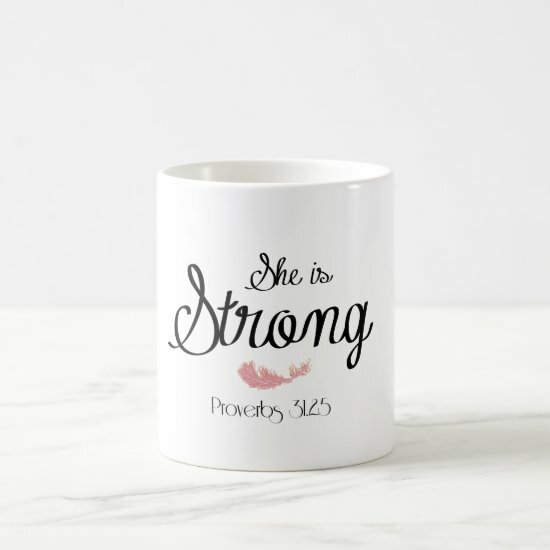 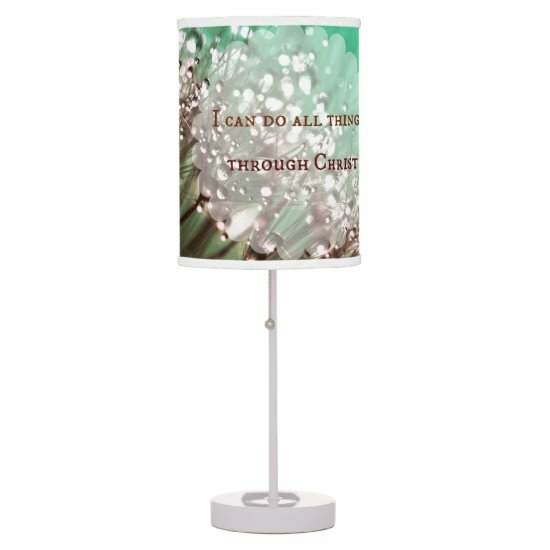 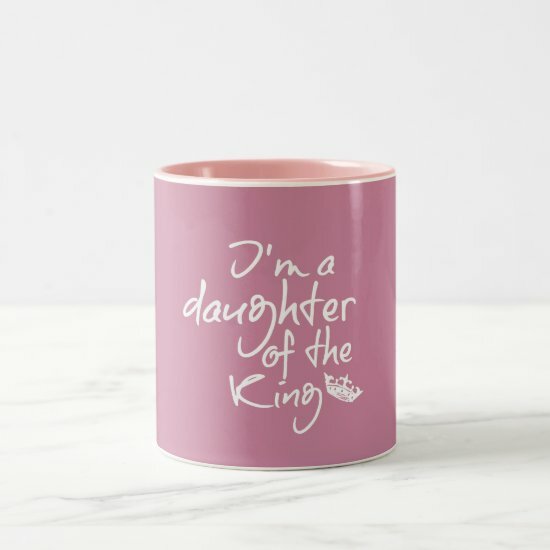 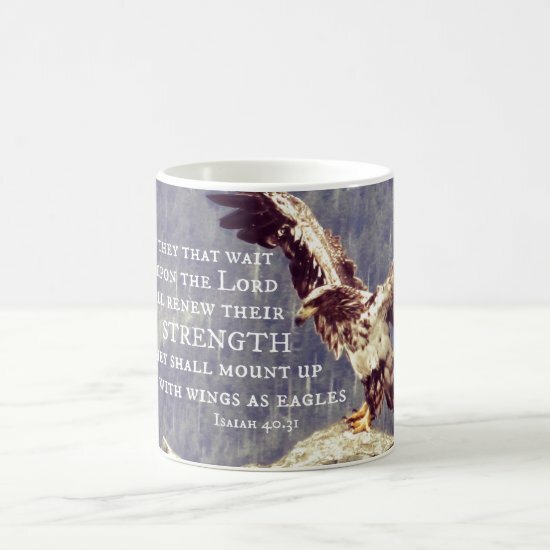 Inspirational Christian faith mugs featuring a variety of mug styles as well as popular Christian quotes, favorite bible verses and scripture. Below is a few from our Christian Mug collection. 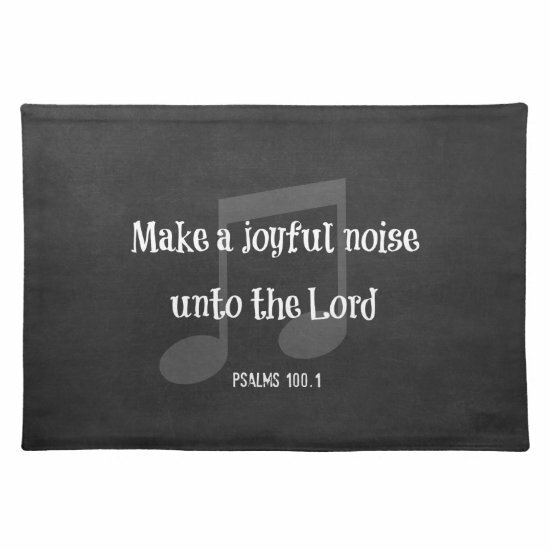 Great for any occasion, church event, or holiday. Steps of a Good Man Bible Verse Quote Mugs with vintage inspired gold background. 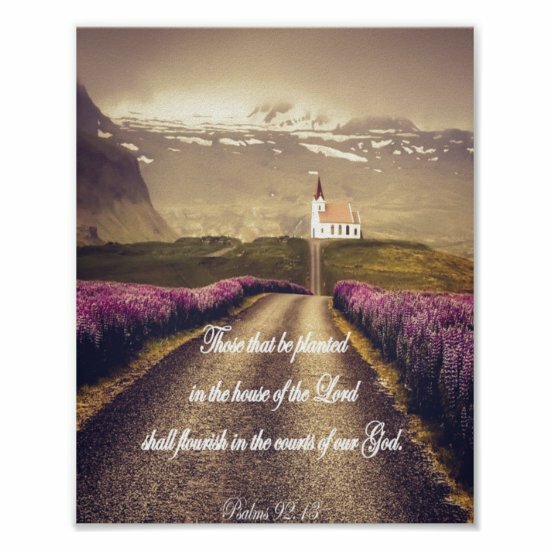 Scripture quote from Psalms. 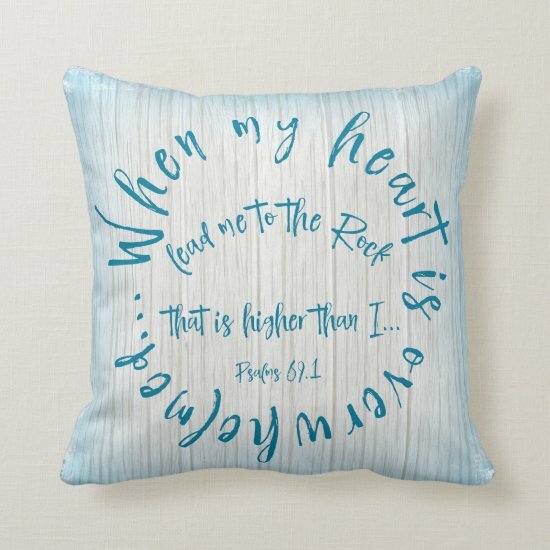 This black and white pillow reads, "I'm here for Jesus"....just a great reminder that we're here to spread the love of God and reflect the love of the Lord to all, at all times. 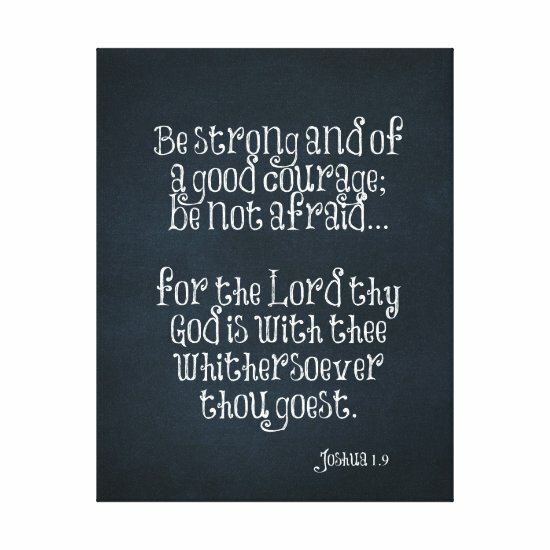 This quote is a little spin on "Stand for Jesus". 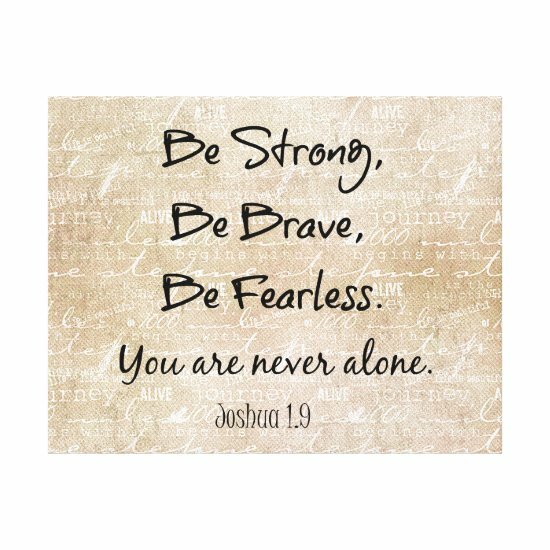 I wrote it down last night when my Dad said it while he was preaching. 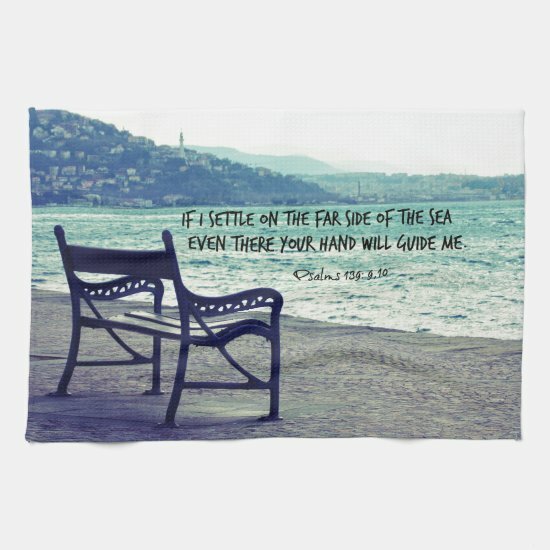 (which is where many of my quotes come from honestly) It inspired me and spoke to my soul. 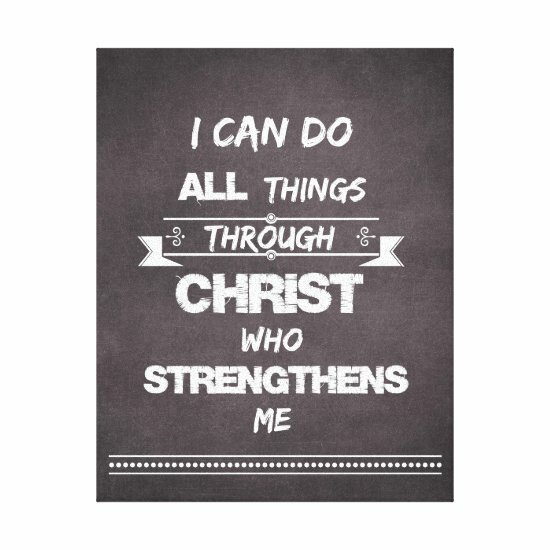 Inspirational, motivational affirmation quote with modern typography font. 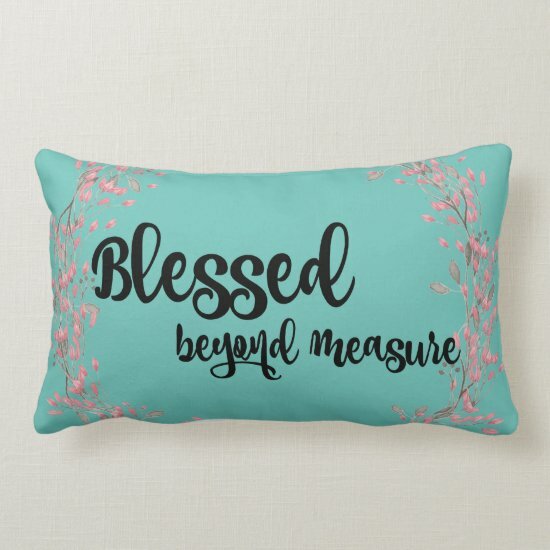 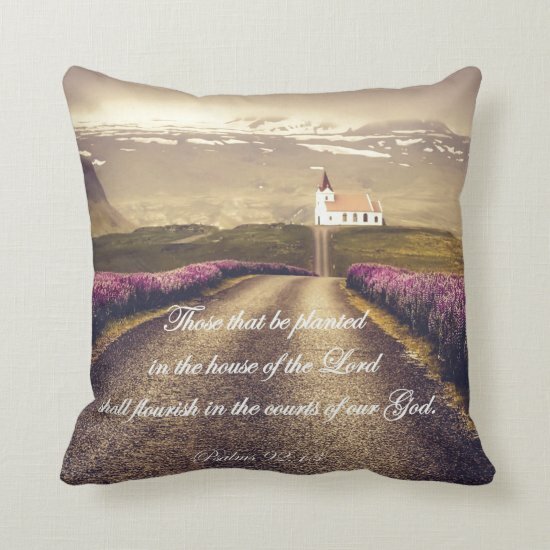 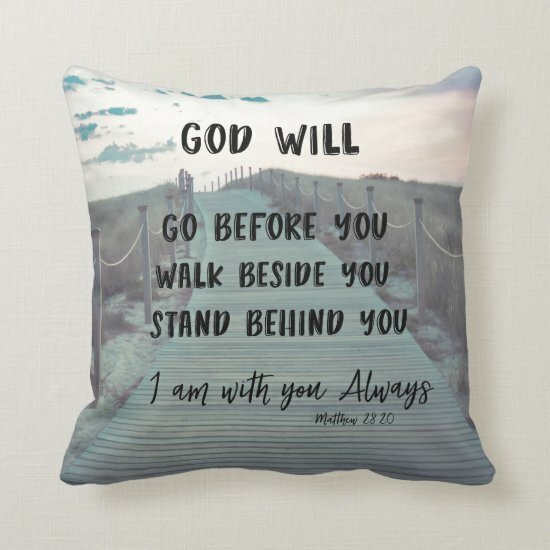 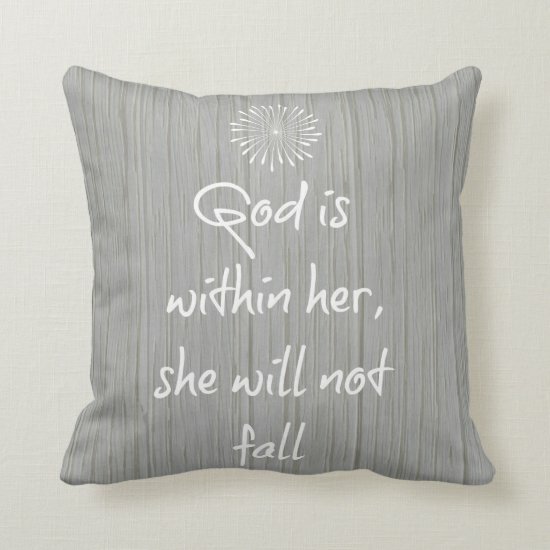 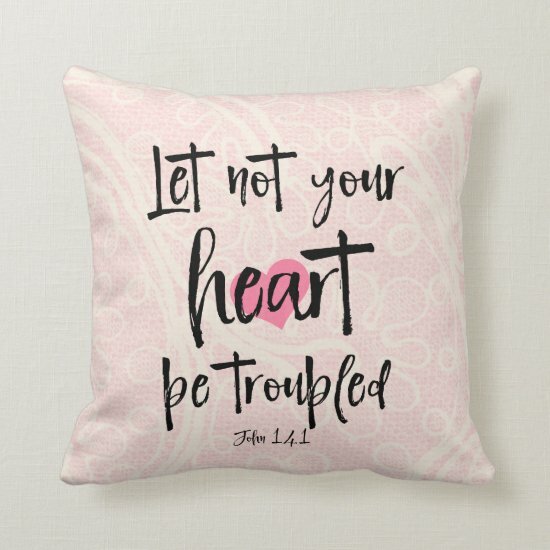 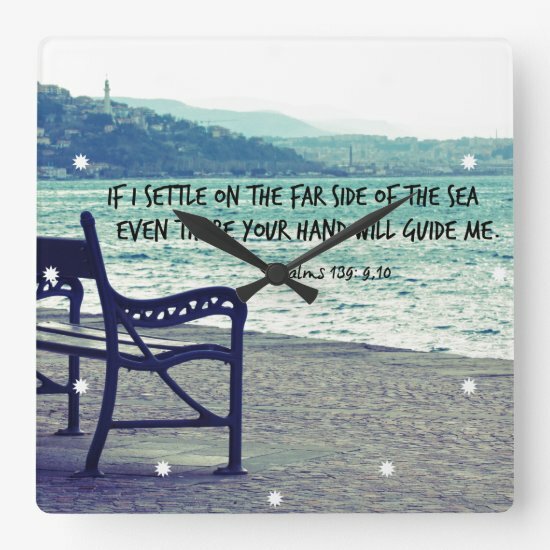 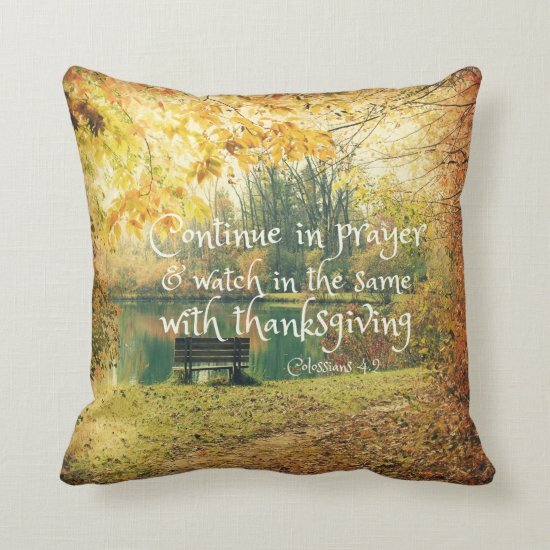 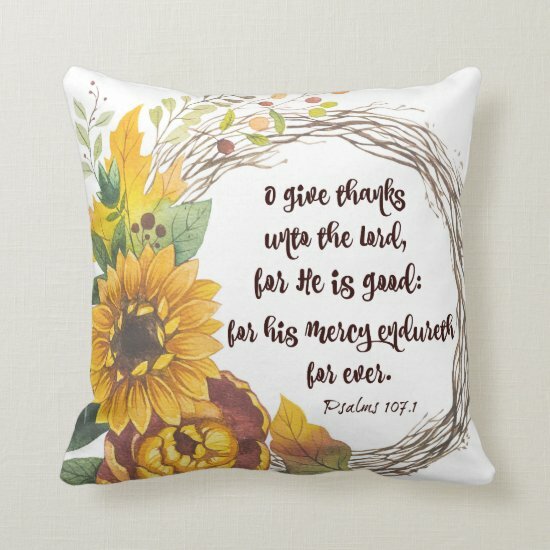 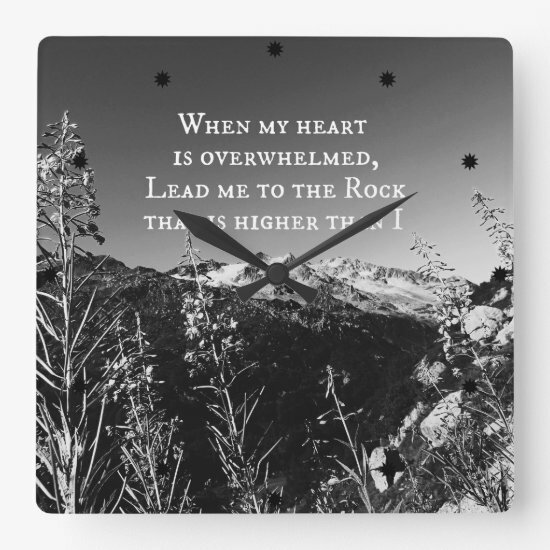 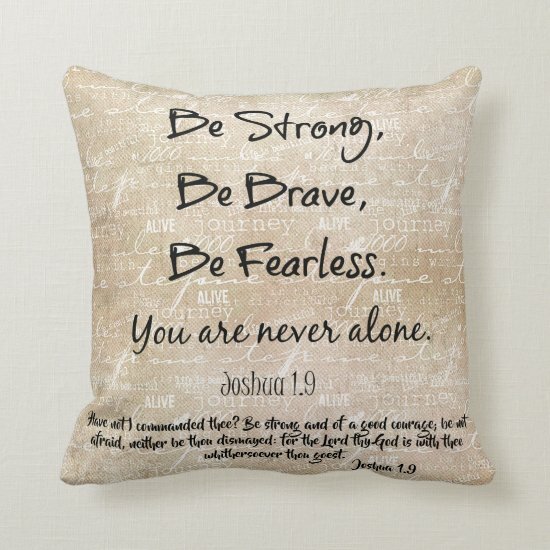 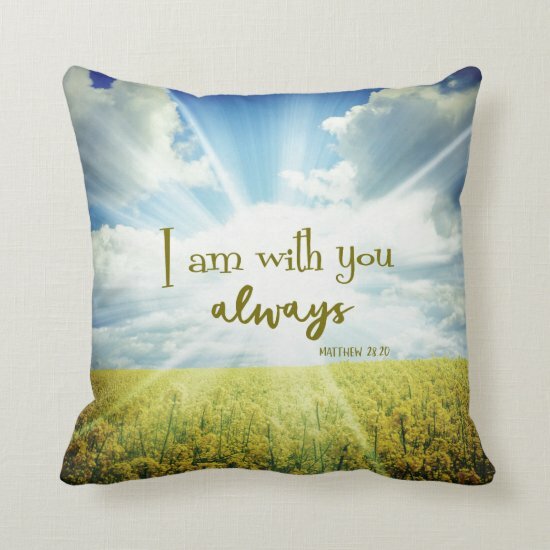 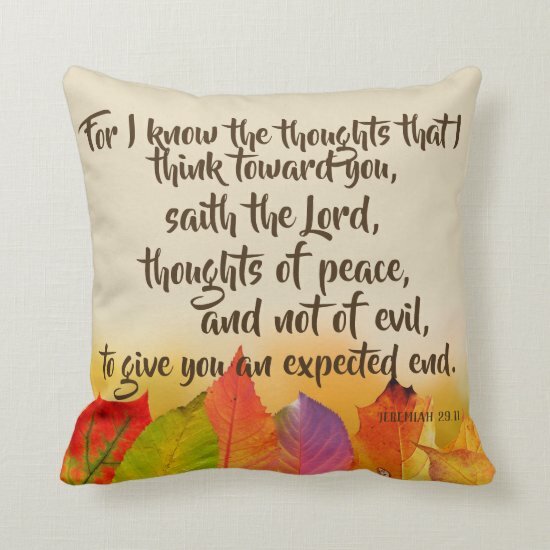 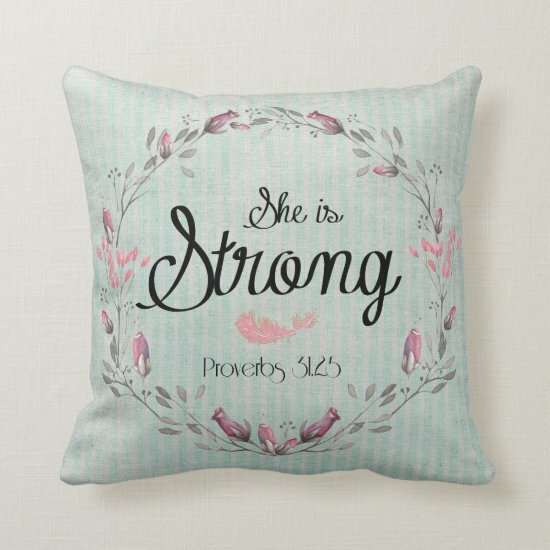 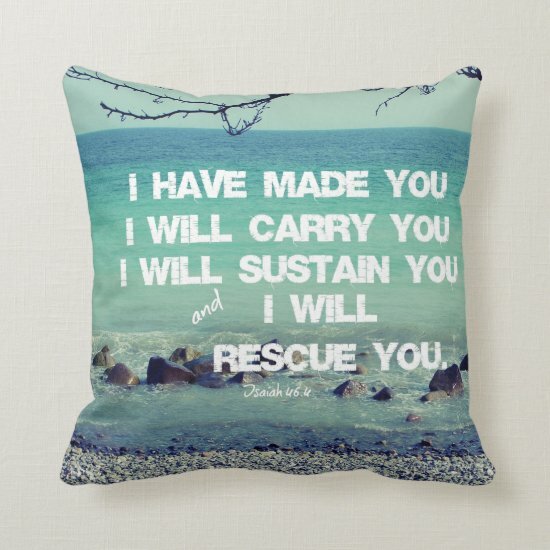 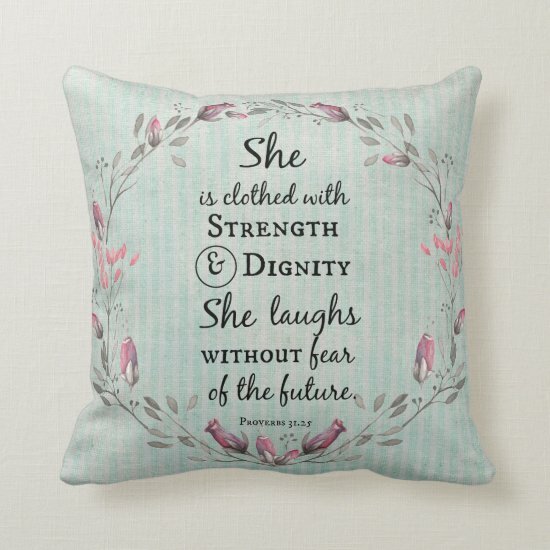 Find more of our Christian faith pillows below. 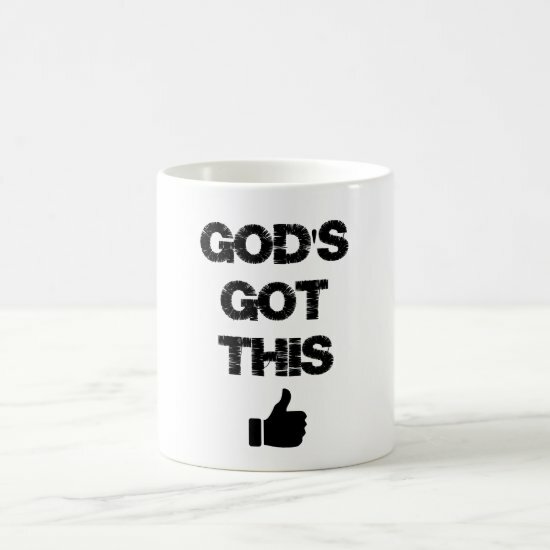 Sometimes, you just need a funny quote to get you through the day. 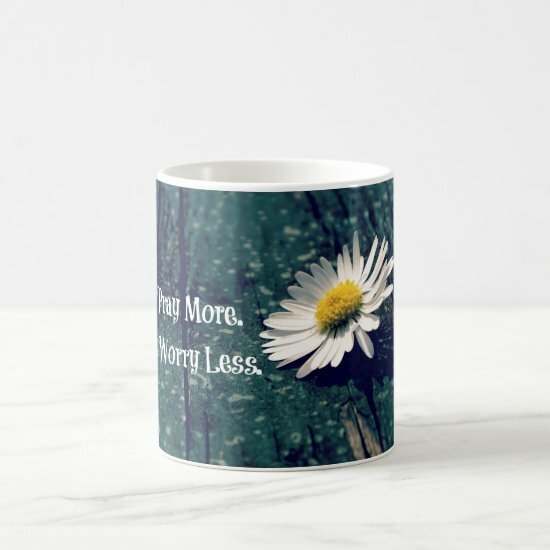 As a frequent eye roller, this is one of my favs..."Oh sorry, did I just roll my eyes out loud"" quote available on tees, mugs, pillows, phone cases, stickers, bags, journals, notebooks and more. 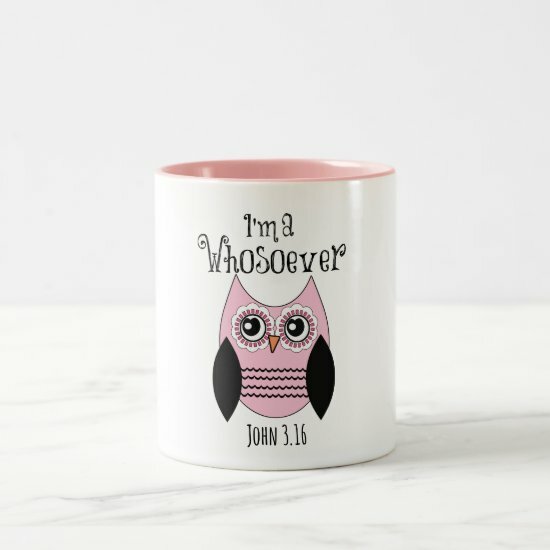 With big yellow smiley face rolling eyes. 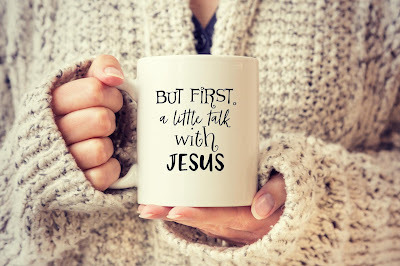 Guaranteed to get a smile or conversation started. 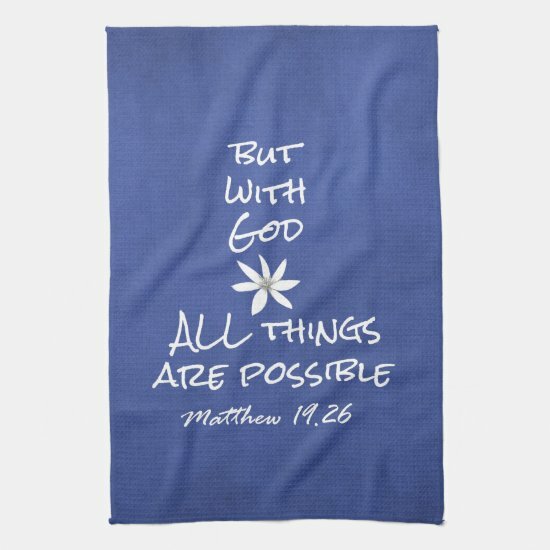 Available from the Motivate Me Shop. 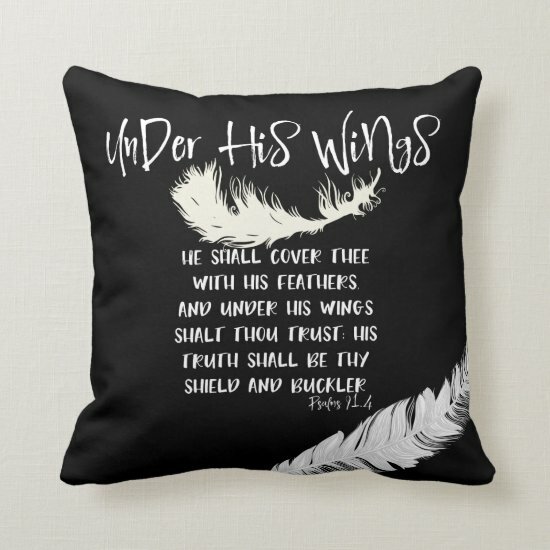 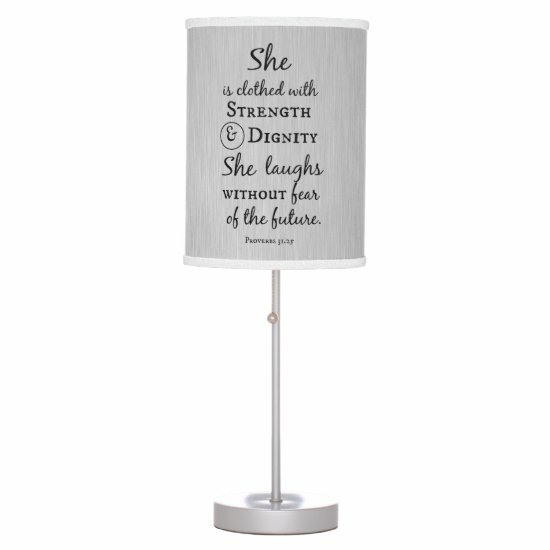 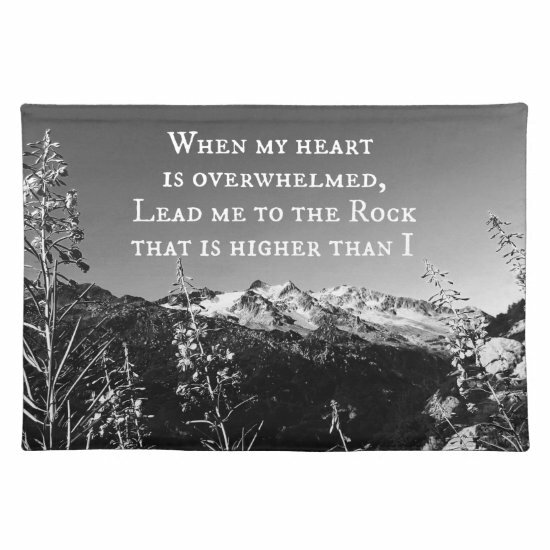 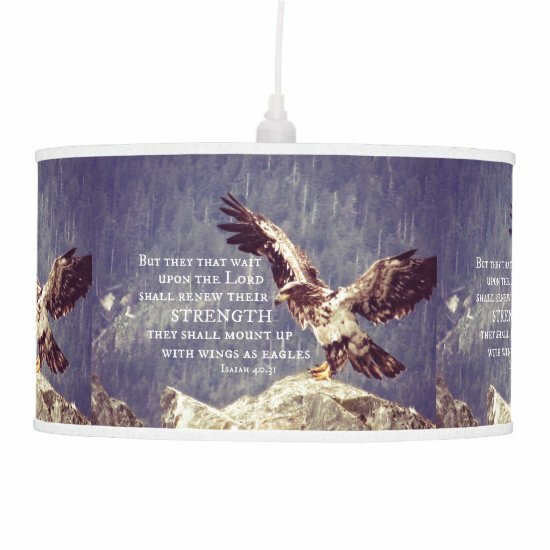 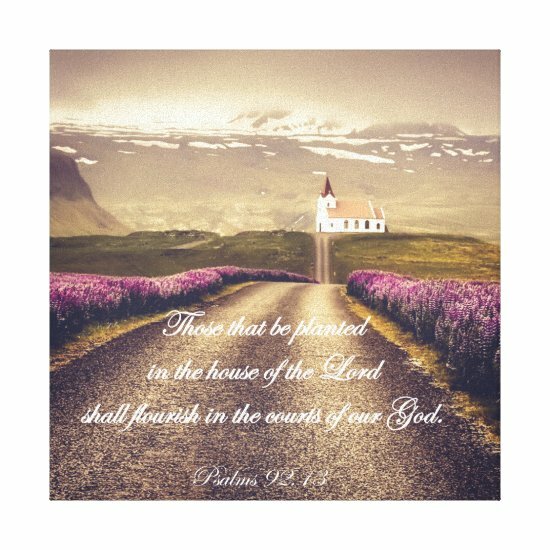 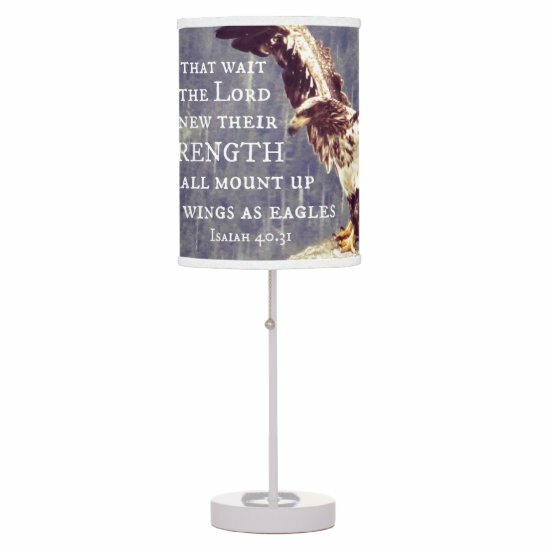 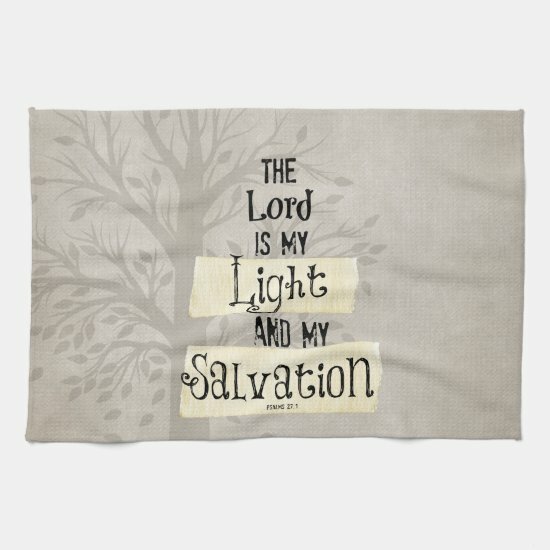 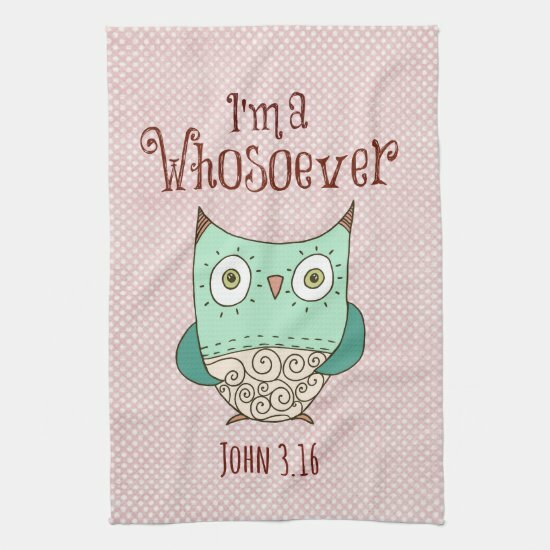 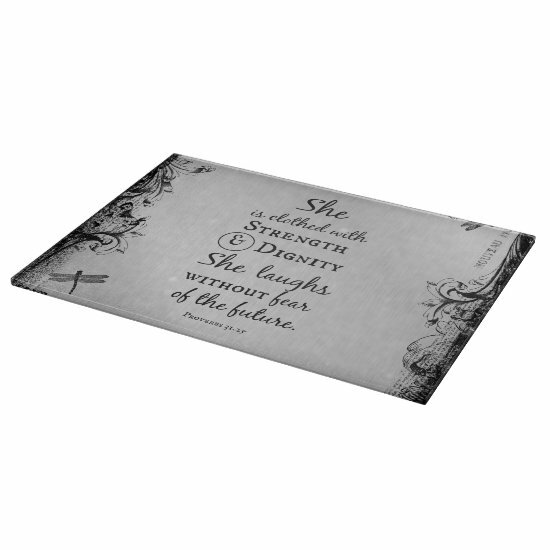 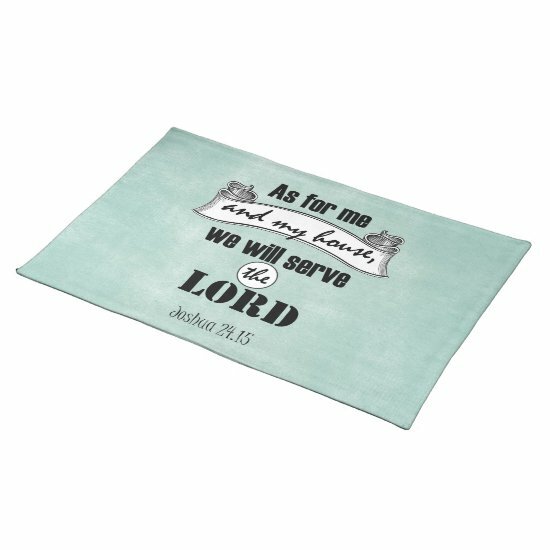 Beautiful, cozy and warm sherpa fleece blankets with inspirational faith quotes, bible verses, scripture, hymns, and affirmations collection from Quote Life Shop on Society 6. 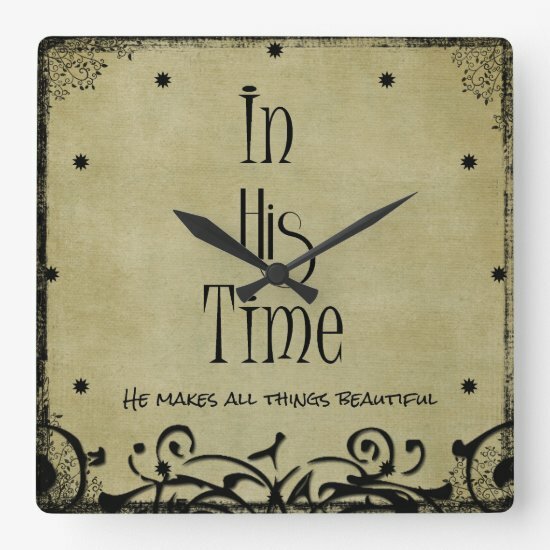 A variety of designs from vintage to modern with mixed typography. 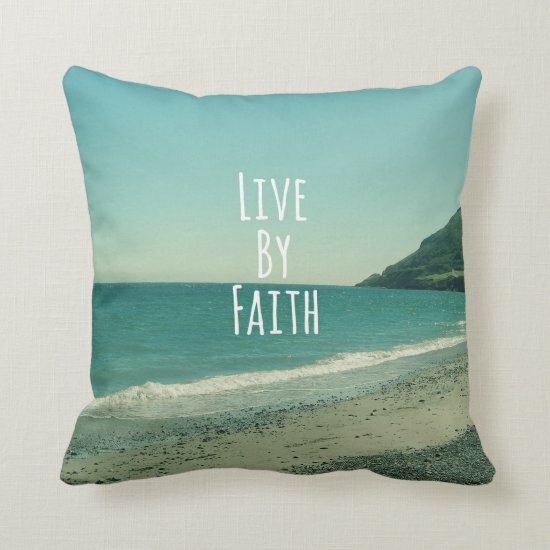 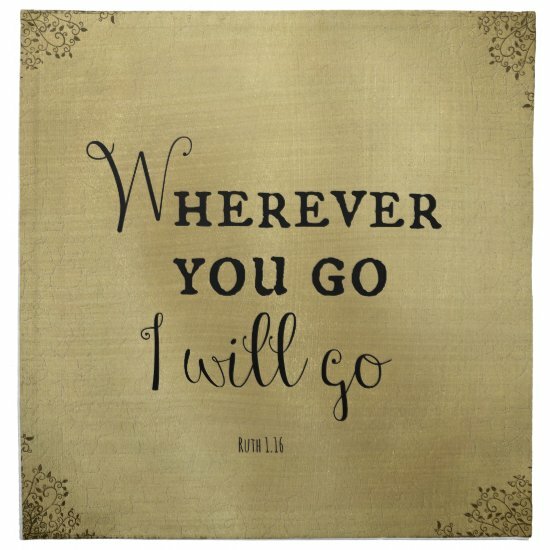 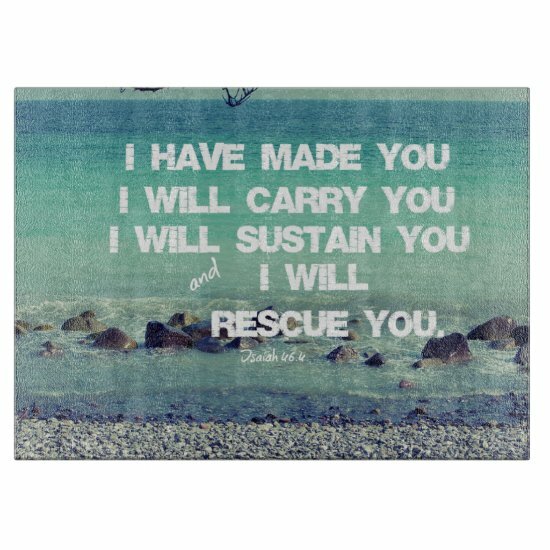 Wrap yourself in comfort with these inspiring faith blankets. 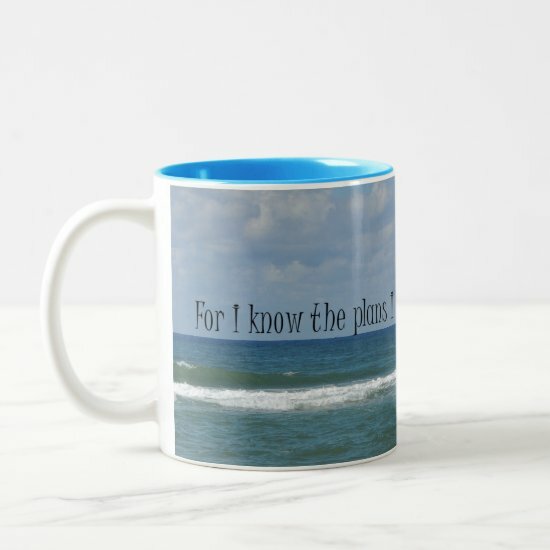 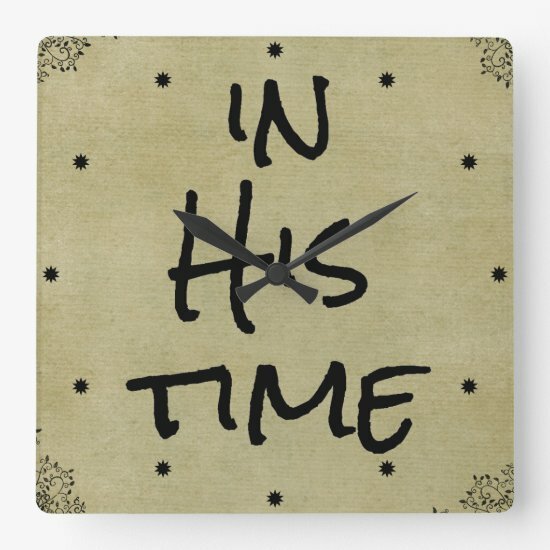 Great gift idea for the person who has everything! 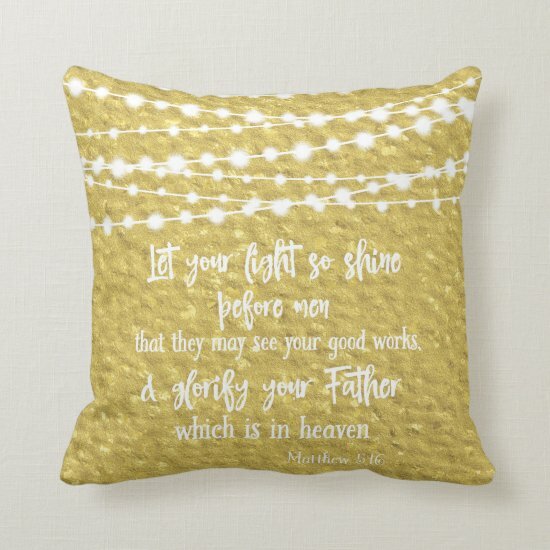 Matching decorative throw pillows also available.